Thought I'd share the e-mailer that will be hitting email inboxes this week. 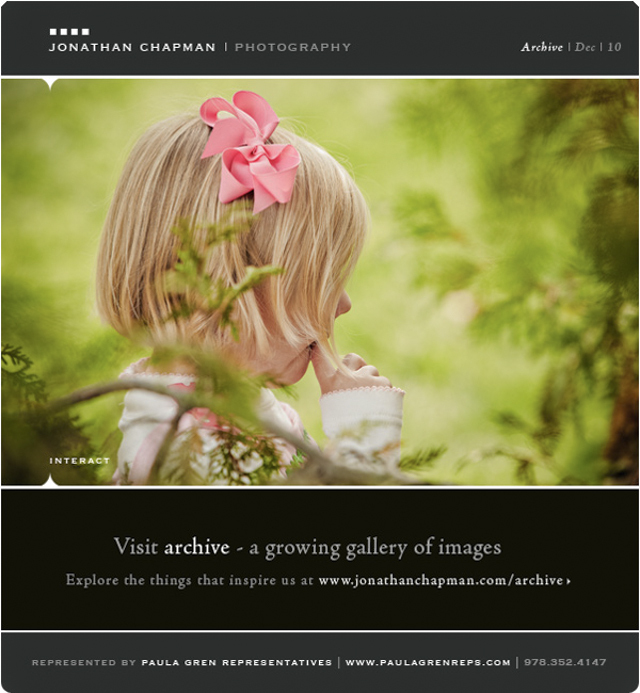 Keep an eye out and be sure to take look at new work + recent additions to the "archive" section of the JCP site. It's there in every one of us; a duality that speaks to the impossible recesses of the mind that blurs the line of what is real and what isn't. It's the part of life often lived in the shadows, walking side by side with the everyday crowd. At a certain point of the year when the leaves start to lose their grip, those involved with the brotherhood find a secluded place to meet up simply known as "Frank's House" where they are able to take one day, let the guard down and relax a little. Although this one day is a time to unwind, it's difficult to draw the line between business and pleasure; it's a fine line constantly traversed -- why would a day off be any different? Just over one month back the JC|P Motion piece "Let's Go Fly" debuted. We now have a completed edit, a "behind the scenes" follow up, which offers a glimpse into how things came together on the day of production this past June. 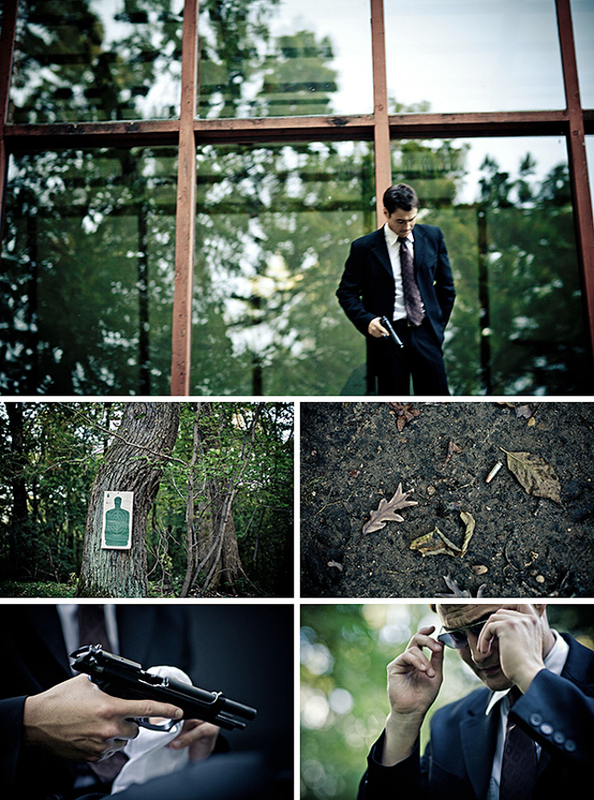 Thanks again to Elemental Motion Media for cutting this together and as always, making everything look stellar. About forty minutes southwest of St. Louis lies the town of Gray Summit, home to Purina Farms; one of the most innovative and design conscious arenas in the country for showing top breed dogs. As we made our way to the main entrance, we were greeted by the well manicured, larger than life, canine topiary. The air was electric with four legged champion hopefuls and their handlers whisking off to the next round of showings or heading back to the grooming area for a quick touch-up. Our main goal was to capture the essence of dog and handler / owner relationships for the next round of ad campaigns for Purina's Pro-Plan and Selects high end dog food via the creative minds at Colle+McVoy. We spent the better part of a Saturday moving all about the various showing arenas and grooming areas capturing the nature of what it means to be at this level for dog and owner; a rapport that is a manifestation of the endless hours of training and care between them. 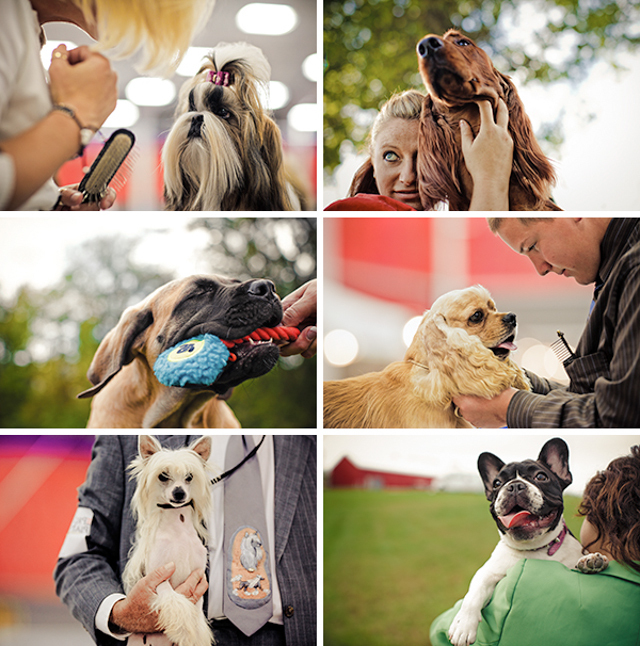 It never ceases to amaze me how dedicated all participants are to becoming the best in show.